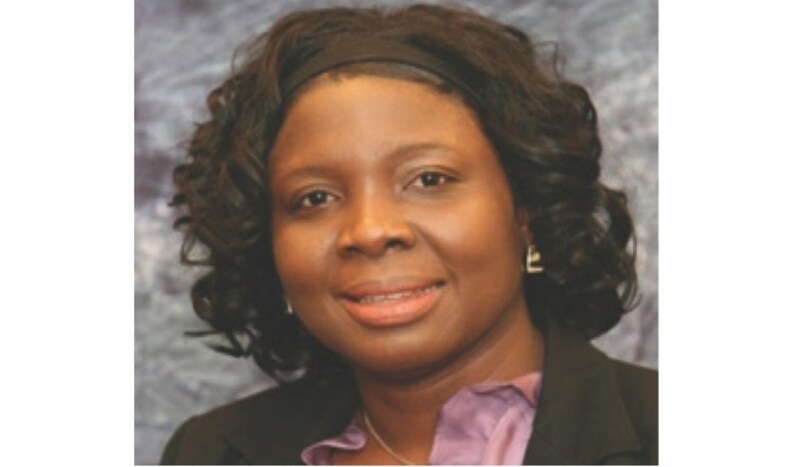 She is an industrial leader expert with over two decades of experience that complements her drive to refine and consolidate sustainable plastic material for medical applications and her name is Jacqueline A. Anim. I am yet to meet a woman more intellectually astute about plastic use, application and development than Jacqueline in the United States (US) so for now, let me be enthralled. The Ghana-born United States (US) plastic and polymer expert is one of the leading Ghanaian women in the world of plastic technologies [in medical and automotive etc] who is a noted global leader with surpassing intellect of the Johnson & Johnson (J&J) global plastics material space. She possesses a strong combination of strategic vision and hands-on leadership in the area of material transformation engineering/innovation and producer market dynamics in relation to base business whiles improving and saving human lives. She earned a Bachelor of Science in Chemical Engineering degree holder of the Kwame Nkrumah University of Science and Technology in Kumasi, Ghana. Jacqueline also holds a Master of Science in Chemical Engineering obtained at the University of Dayton, in Dayton, Ohio. From here Jacqueline rose up the ranks when in 2005 she assumed the Senior Advanced Research Engineer role until 2009 leading the affairs of Delphi’s Advance Development Group. Of her 15yrs spent at GM-Delphi, Jacqueline won a series of prestigious awards in her field of industry and specialization from her work as leader and director for program launches for the Chevy Malibu Sedan in a dual role as lead senior materials engineer and senior product execution engineer. Some of her industry-wide awards recognition include a Global Excellence Award and Most Innovative Interior in Automotive Award won in 2004, Excellence in Transportation Awardand Environmental Conscious Manufacturing Award of 2005. She also won the J&J Excellence in Science Award in 2015 and most recently this year gained back-to-back recognition when the Professional Organization of Woman of Excellence Recognized (P.O.W.E.R) named her 2019 Engineer of the year and Woman of Excellence / Industry Leader respectively. Yet I wanted to know more so I obtained the rest from a little research and from speaking to some friends of hers from which I found out that: Jacqueline through her work at GM-Delphi led a project that annually saved her employer $800K and reduced scrap another 40% with the development of a scrap-reducing touch-up process. She also achieved an annual $1.8M in scrap savings with the development of a heat gun repair process after the earlier feat. During all that, she gained 4 patents around environmental conscious close-loop process for automotive applications. Jackie, as she is affectionately called, is philanthropy with a passion for giving. She is currently a Director of Smiling Hope Ministry Corp, an organization whose main mission is to put a smile on the faces of children with socioeconomic disadvantages. Presently a member of almost a dozen global professional associations like the American Society of Chemical Engineers and the Society of Plastic Engineers – Medical Polymers, Jacqueline also works at Ethicon Incorporated; a Cincinnati firm in Ohio US that has been shaping the future of surgery, surgical solutions and medical devices among others in the health care sector. Born in Osu in Accra, Ghana, Jacqueline has been Ethicon’s Principal Materials Engineer since November of 2015 having worked in respective capacities with them over the past decade. She tells me she wants to use her expertise and experience to impact lives in Ghana and Africa as part of her effort to contribute to the acceleration of the continent’s technological development. I intend to bring you more on her soon.